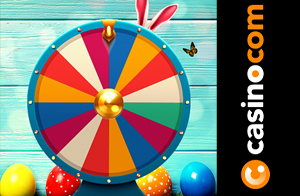 Are you on the lookout for some fun Easter-inspired online casino promotions this weekend? 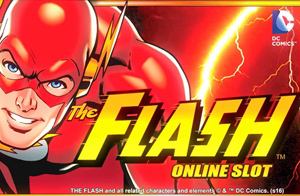 Many gaming sites are offering some great specials this time of the year, and – as can be expected – many of them have cute Easter themes that involve chocolate eggs and the Easter Bunny. 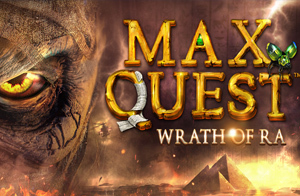 South African online gamblers may be familiar with Betsoft Gaming’s magnificent Max Quest: Wrath of Ra slot that is found at online casinos powered by this software group. 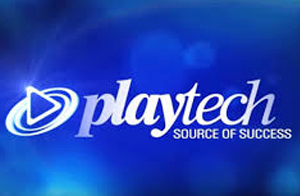 Betsoft provides games and software to some very popular SA-facing online casinos such as Rich Casino, 24VIP Casino and Box24 Casino..
As asset management group with a 5% stake in the online casino software group, Playtech, has managed to shake up the board of the company once more. This time around, SpringOwl, headed by activist investor Jason Ader, is going after the high salaries paid to Playtech executives and wants to see things change. Gauteng is mulling new gambling regulations that are already attracting major criticism. 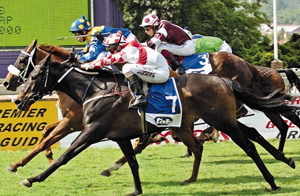 The local sports betting group, Phumelela Gaming and Leisure said that the amendments to the Gauteng regulations would badly affect horse racing. The design teams at online casino software groups spend a long time perfecting their products before a slot game is finally released to the market. A lot of blood, sweat and tears are spent before an online slot game goes live at online casinos. It can therefore be understood that teeth are bared when a rival software group copies the main features of that game and releases a clearly plagiarized copy of their own. Iconic online casino software group, Playtech, has dropped a bomb on partner online casinos, with the release of its new pirate-themed slot game. 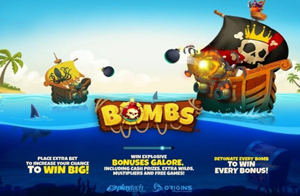 The Bombs is a 5 reel 20 pay line slot that takes players on a fun pirate adventure. 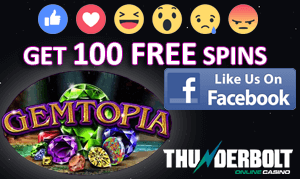 Are you ready to win bigger and better at your favorite online casino? 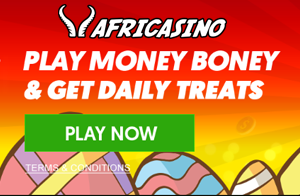 Casino.com offers you first-class Live Games entertainment, with regular promotions running on this platform. This time around, the online casino is inviting you to win bigger with Lucky Number 7 on Live Roulette games. 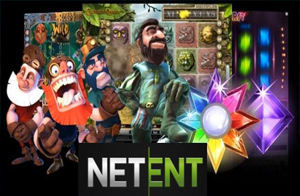 Hunting for treasure in the depths of a lush jungle has been the theme of several tried-and-tested online casinos. 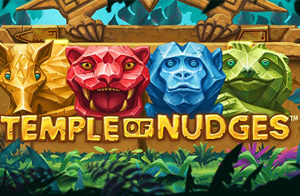 Yet, the Swedish online casino software group, NetEnt, has managed to take this theme and give it its own magic touch to turn it into a brand new video slot game, Temple of Nudges. From the title, you can understand that NetEnt has put a lot of focus on a bonus feature that players love – the nudge feature.